Anyway, I think they really capture my little boys at this stage in their lives. 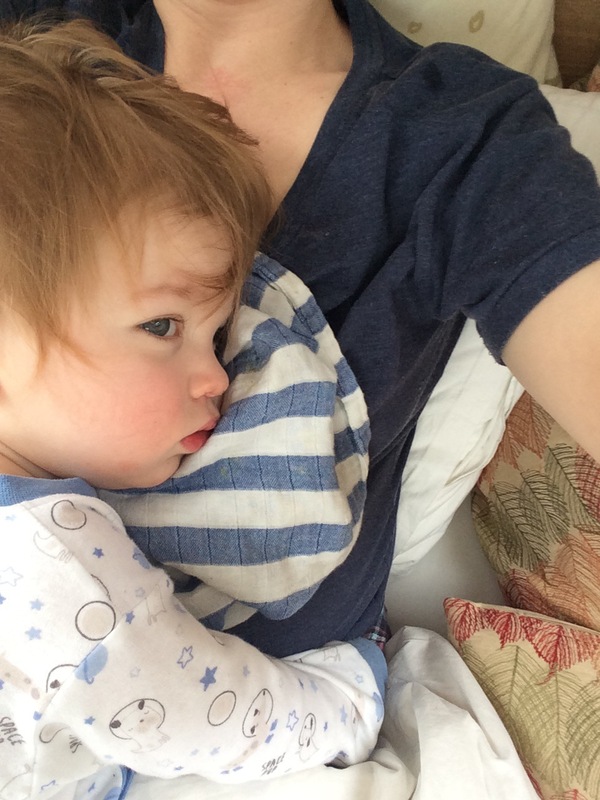 Cuddles are still in favour (long may that last!) – he likes to cuddle everything! He has been pretty poorly with ongoing colds recently so cuddles have been accompanied by lots of nose wiping. The working mum’s nightmare of snot trails on shoulders that I only notice when I’m in a meeting, have happened more often than I’d like recently, but hey ho. 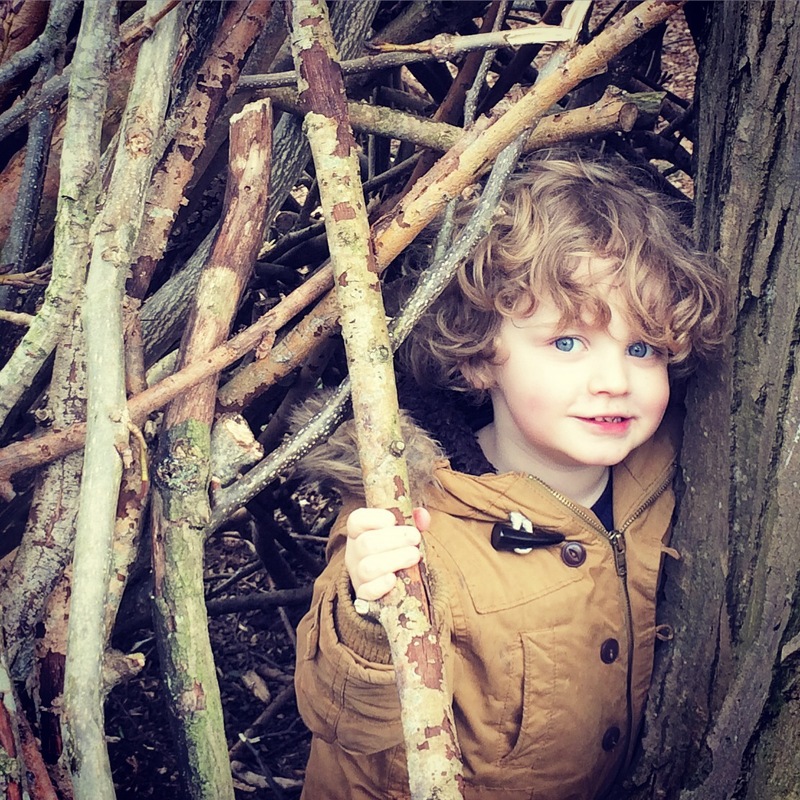 This photo was taken while he and I spent some time den building at Charlecote park a few weeks ago. I love his little cheeky smile. He’s developing a real curiosity about him – always asking questions! I really need to do some swotting up to get answers ready! This entry was posted in Alexander, Elliot, Family, Photo and tagged cuddles, den building, photos, spring. Bookmark the permalink.